River. Dog. Storm. Cop. Rubber boots. Old man. Gay man. Two Mormons. Blackmail. Cascade Mountains. San Juan Islands. Trees by the truckload. Oreo cookies. More storms. Tennessee whiskey. Magic mushrooms. Thunder and lightning. A cameo or two by God. 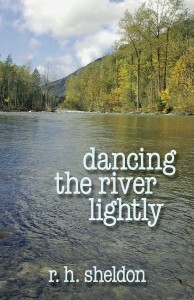 The second edition of Dancing the River Lightly is here at last. 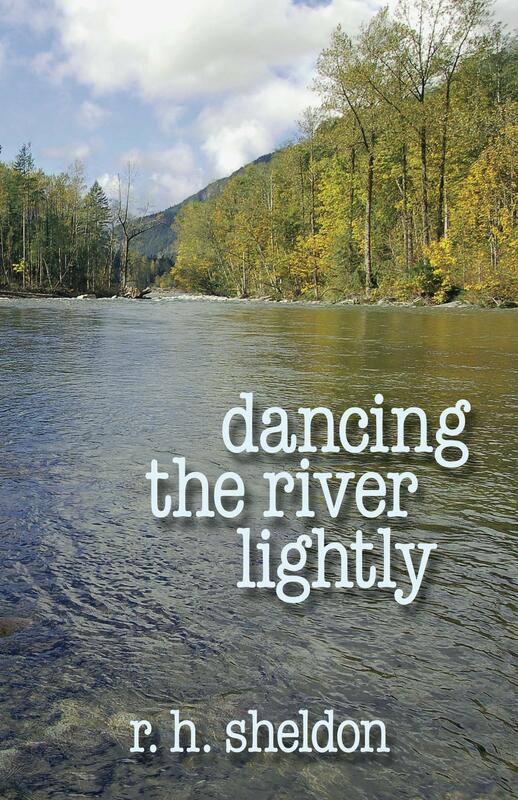 A novel of improbable proportions, Dancing the River Lightly is available in paperback (ISBN-13: 978-0991074105) and as an ebook. Currently, both versions are being sold only through Amazon. That will change in the not-too-distant future. The first edition, from what I understand, is out-of-print, although the powers that be (Amazon primarily) still show the book as available. And who knows better than the likes of Amazon? Here’s their listing for the first edition. Last I checked, you could buy a new copy for $91.24 and a used one for a penny. And eBay’s offering the book for $176.81. Go figure.